Home › Forms › Why? Please give us your thoughts on what challenges we face that are keeping us from accomplishing our WHY as an organization. 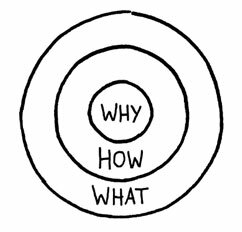 What challenges are keeping us from our WHY as an organization?